The restaurant is 43 years old, and its menu (possibly the only copy) shows it: yellowed, stained, prices scratched out and taped over. There’s a real history in those peeling laminated pages, as told in the photocopied newspaper blurbs underneath. 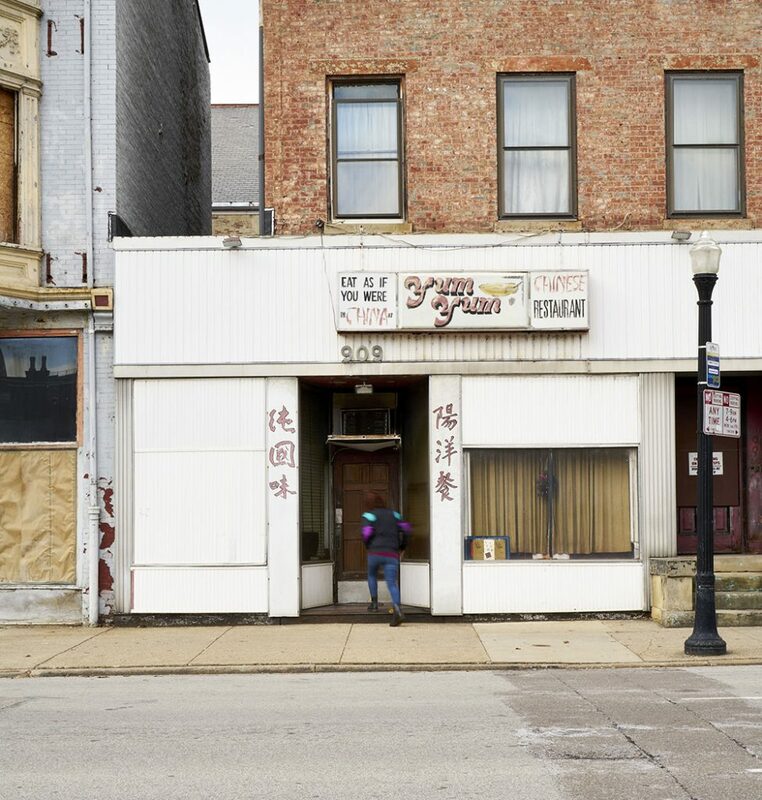 There’s the tale of owners Tom and Mei Li introducing Cincinnati to this once-new thing called Szechuan cooking. There’s the story of their 5-year-old son Jolway Li, once known as Cincinnati’s youngest maître d’. He’s a banker now, probably thinking about his own retirement. But his parents are still at it. Mei is back in the kitchen, banging around on a pot of hot and sour soup. Tom serves the signature Yum Yum Ding Dong Chicken (and I didn’t make that up). The smiles on their faces are just as big and welcoming as the day they opened. Back then Szechuan cooking was so revolutionary because it introduced a heat scale long before anyone had heard of a Scoville unit. There are flavors here you can’t identify (is that a mushroom?) and combinations like the Pork Tofu that even nouveau fusion chefs won’t touch today. Expect the Pea Pod Steak, the Eight-Treasure Mein noodles, and marinated Yum Yum Jumbo Shrimp not to be what you expected—but you won’t be disappointed. Most business now is carryout, but Tom will happily usher you to one of two vintage dining rooms just past the old piano. Something else on those two faces you seldom find elsewhere? Almost 50 years of pride that goes into each dish. That’s worth the smile. Yum Yum, 909 Race St., Downtown, (513) 721-7705. Dinner Tues–Sat. Previous articleDoes FC Cincinnati Already Belong in Major League Soccer?